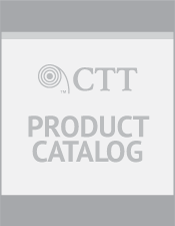 The CTT Jet Nozzle Spinning Wash Tool features a rotating jet nozzle that cleans irregular surfaces without damage to thru-tubing tools. 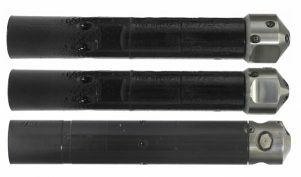 The CTT Jet Nozzle spinning wash tool incorporates a unique nozzle system developed for removal of downhole media deposits that impede efficient well productivity. 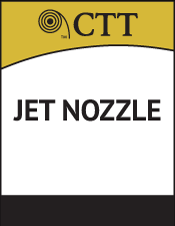 Pressure drop across the nozzle creates a high velocity fluid stream.